Paying cash for cars is what we do best. Comments Off on Paying cash for cars is what we do best. 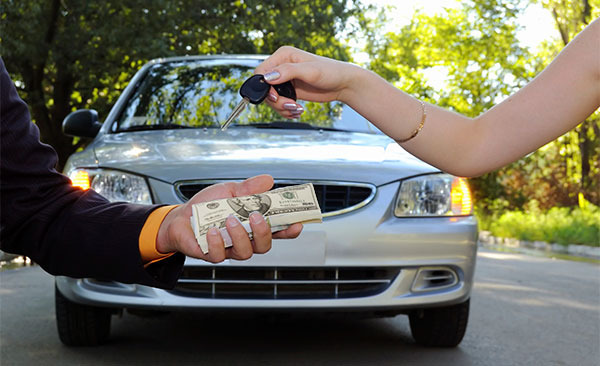 Just tell us to… “BUY MY CAR” and Car Cash will give you CASH!! 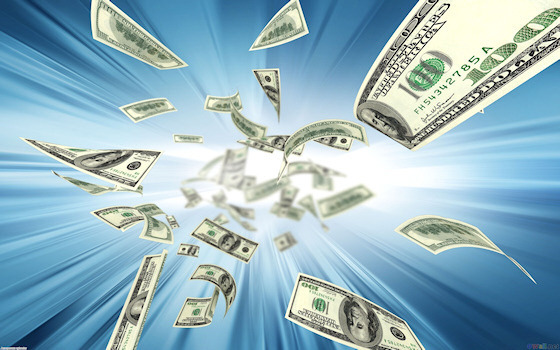 Comments Off on Just tell us to… “BUY MY CAR” and Car Cash will give you CASH! !